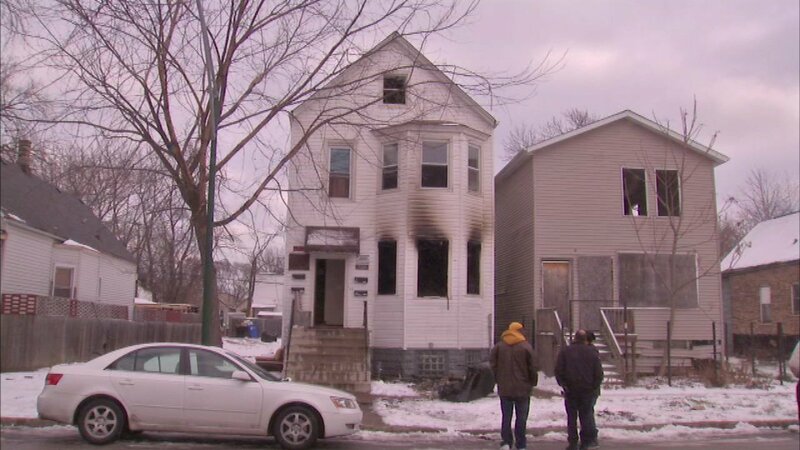 CHICAGO (WLS) -- A Chicago police officer was hurt when responding to a fire on the city's South Side. Flames broke out around 1:30 p.m. Thursday at a home in the 5300-block of south Paulina. Two residents were rescued from the second floor of that home. The officer sustained non-life-threatening injuries.